As I read on in the article, my thinking started to shift. For example, are the “3 R’s” – reading, writing, ‘rithmetic – mutually exclusive from social studies? They can appear like separate entities with the hyper-focus on literacy and math standards. Yet Rebell points out that for students to become more civic-minded, they need to have developed in the very areas we are focused on as a faculty: critical thinking, effective speaking and listening skills, and understanding how a writer uses text structures to convey meaning. This is Matt’s nineteenth year in public education. He started as a 5th and 6th grade teacher in a country school outside of Wisconsin Rapids, WI. After seven years of teaching, Matt served as an assistant principal, athletic director, and building principal all in Wisconsin Rapids. 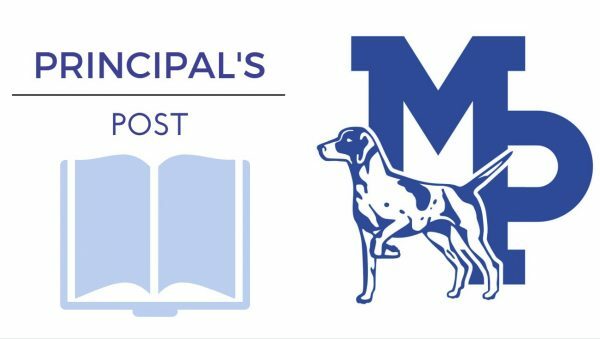 As an elementary principal with the Mineral Point Unified School District, he enjoys working with students, staff, and families in a collective pursuit of lifelong learning.